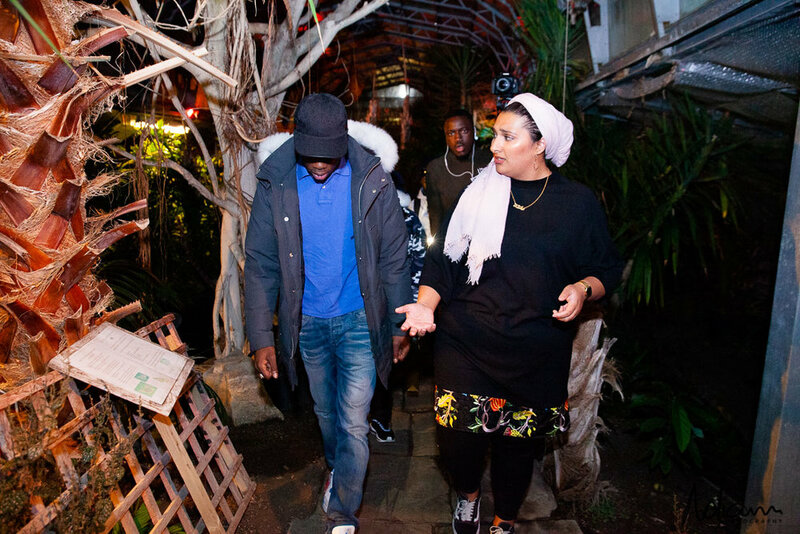 In celebration of the success of our Crowdfunding campaign, we held an intimate festive gathering Tuesday 13th November 2018 at the Wolves Lane Garden and Horticultural Centre. 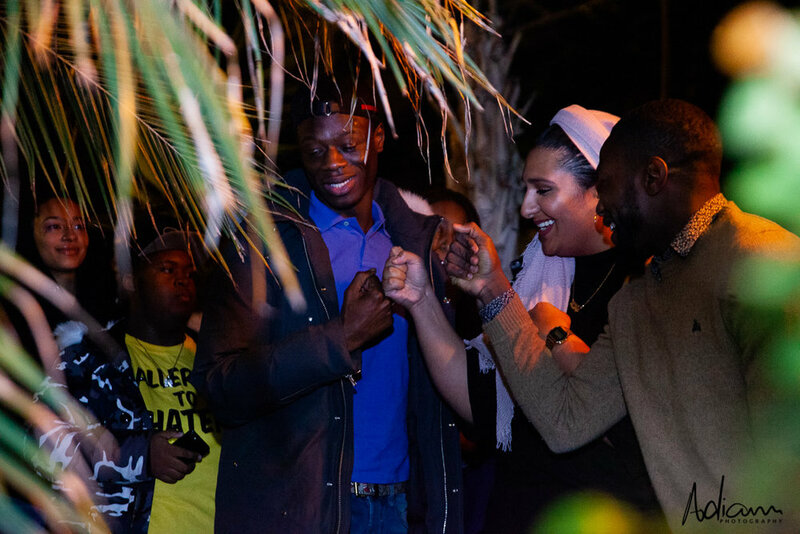 During this event, we were joined by JHUS, a well-known London rapper who generously pledged to our Crowdfund Campaign. It was a wonderful celebration of the Centre, with tours into the historical palm house, great food and music. 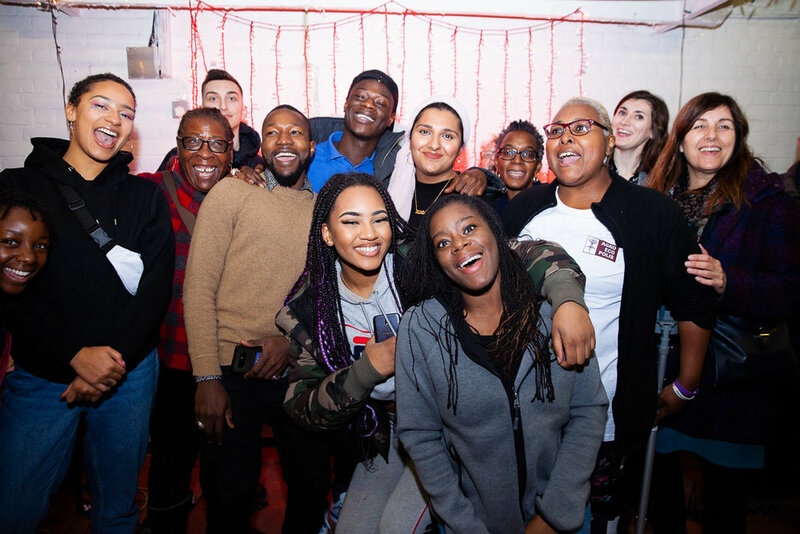 The event was attended by 50 members of the community and young people from various local youth organisations including Manhood Academy, Womenhood Academy, Voyage Youth, Tottenham Hotspurs Foundationand Forward and local schools Woodside High School and Kingsmead School. 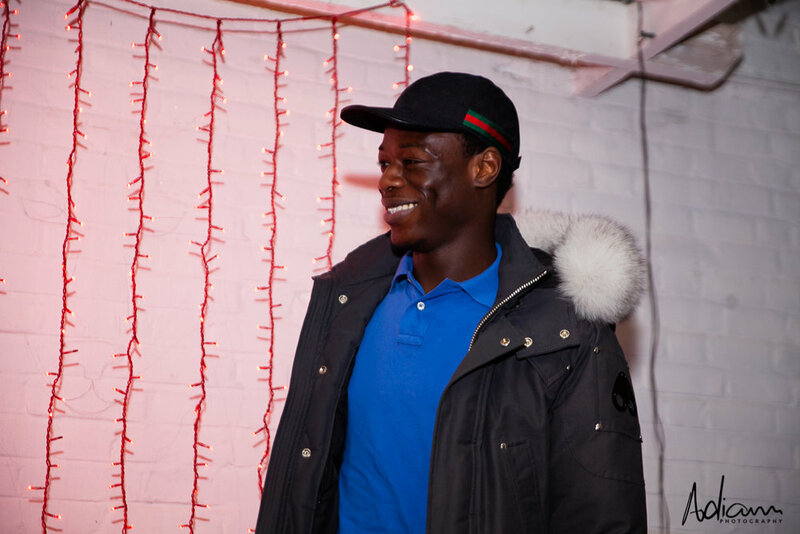 ”My manager told me about the campaign, it struck me as I never had a space like this growing up, I wanted to do whatever I could do to give back” said J Hus. Thank you to all our backers! We’re very excited about the future of the centre! 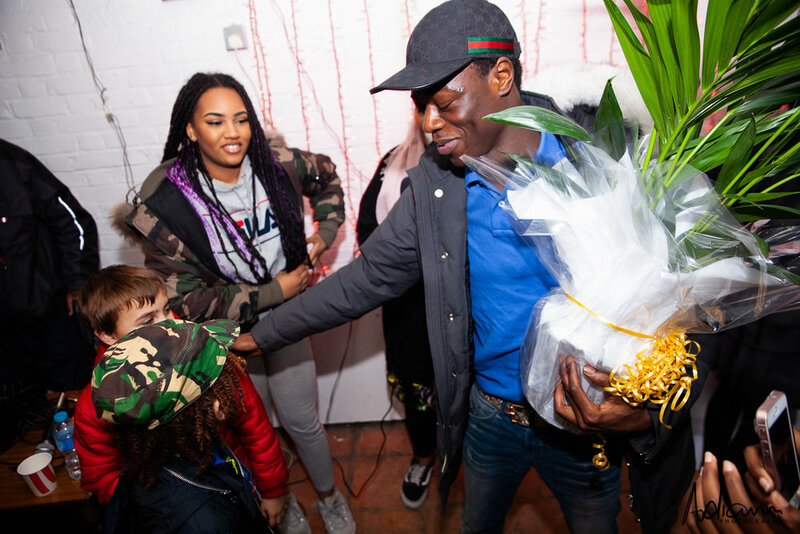 Wolves Lane Festive Market is coming back!